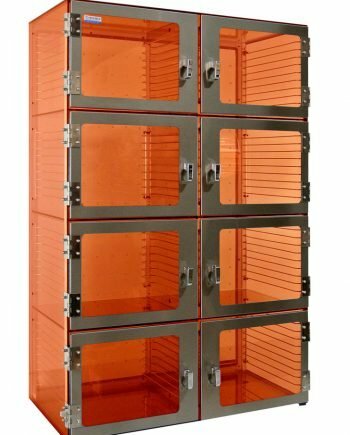 Chrome-plated racks provided at 1″ intervals. 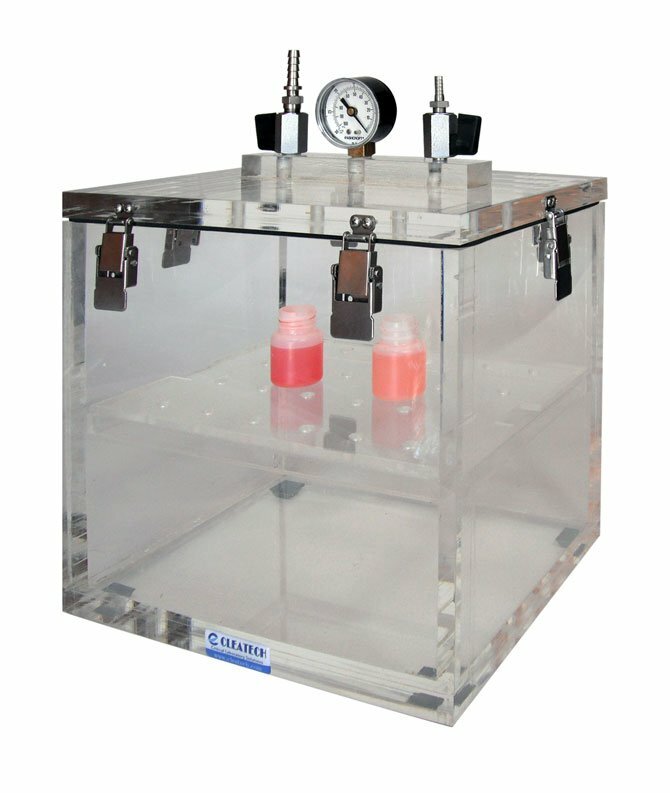 Cleatech a custom manufacturer of controlled atmosphere chambers located in California serving our products worldwide with the best quality and lowest cost. 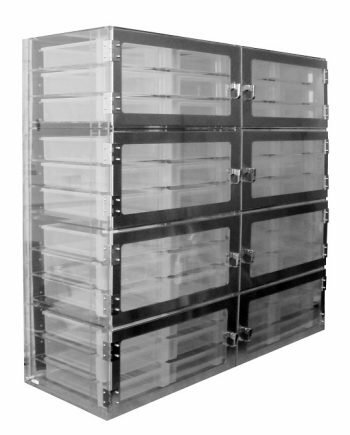 Our desiccators provide dust-free and moisture-free storage environment for the requirements of the micro-electronics, semiconductors, biopharmaceutical, aerospace and medical device industries. 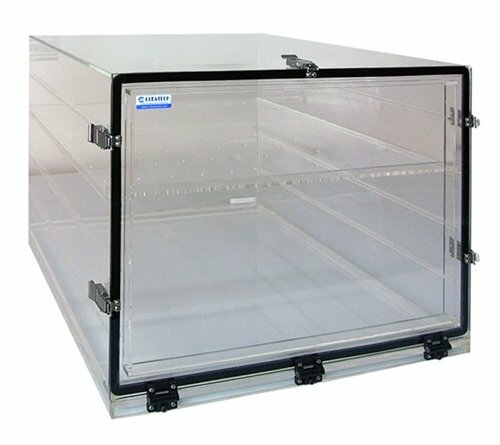 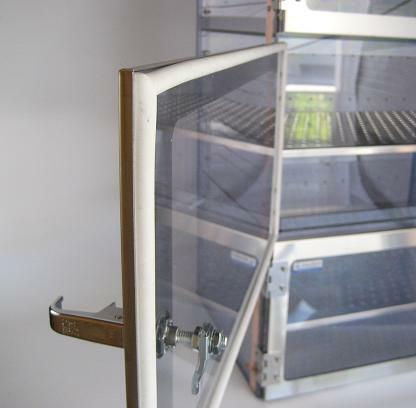 Buy desiccator cabinets Online from Cleatech’s online store. 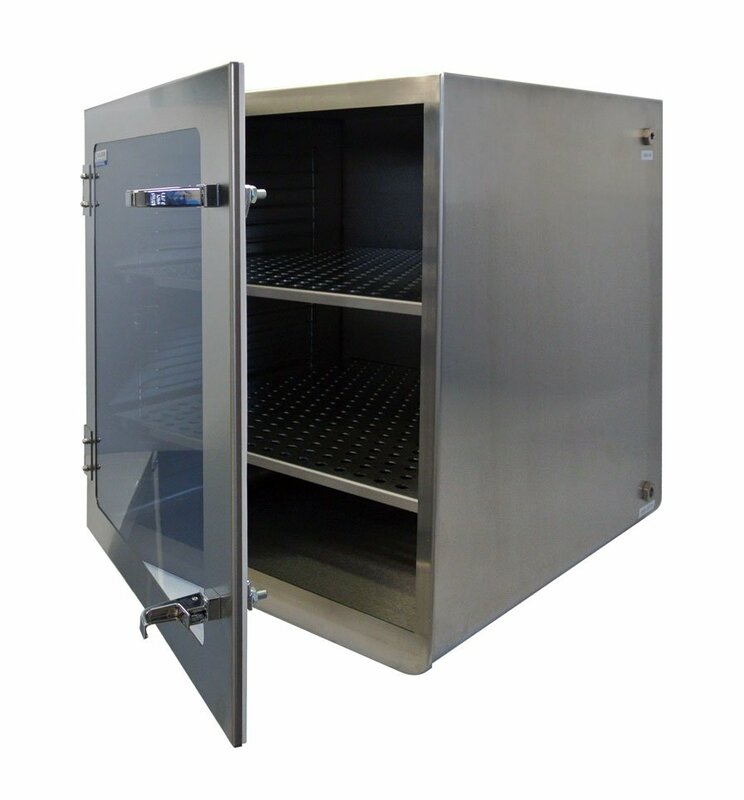 Global Lab Supply offers a complete range of lab equipment, furnishings and supplies such as desiccators, dry boxes , inert gas purge cabinets & atmosphere controlled chambers. 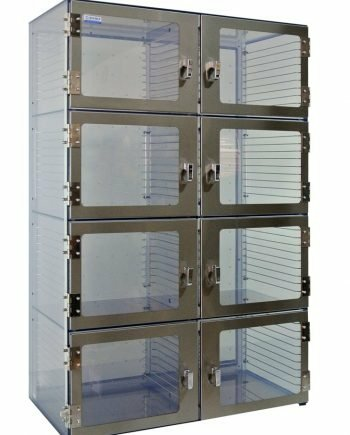 In this video, we will be showcasing Cleatech ‘s 1400 and 1600 series single chamber desiccator cabinets.